Wests Newmarket, Suffolk - Approved Used Car Dealer Since 1926. Approved used car dealers since 1926. Our showroom features a wide variety of cars to suit different drivers. Click the button below to view the vehicles we currently have for sale. Call our sales team to book a test drive today. We offer a superb range of approved used cars at our site in Newmarket, Suffolk. 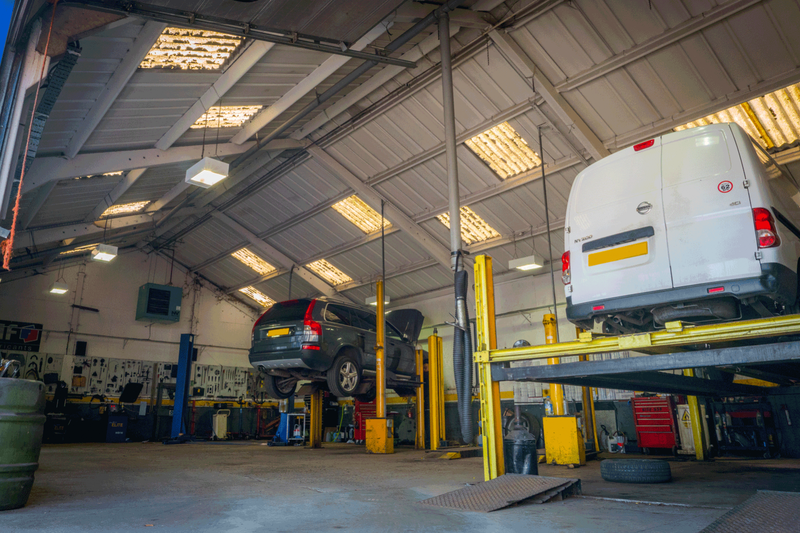 All our vehicles are serviced prior to sale and we provide you with 6 months Warranty and MOT. Our stress-free finance solutions allow our customers to buy now and pay later. We offer a robust selection of approved used vehicles. A wide range of makes and models, from Fiat to Mercedes-Benz. We are a family owned used car dealer, established for 90 years. Trusted in the community for offering the highest quality service. Be confident in the safety and reliability of your car, with 6 month MOT and Warranty for all sales. MOT’s just £39. Keep up with the latest news and be updated on cars being added into our showroom.